Bajaj Auto has introduced its long-awaited quadricycle, the Bajaj Qute, at a starting price of INR 2.63 lakh (ex-showroom, New Delhi). The country's first such vehicle can be bought by both private and commercial buyers. 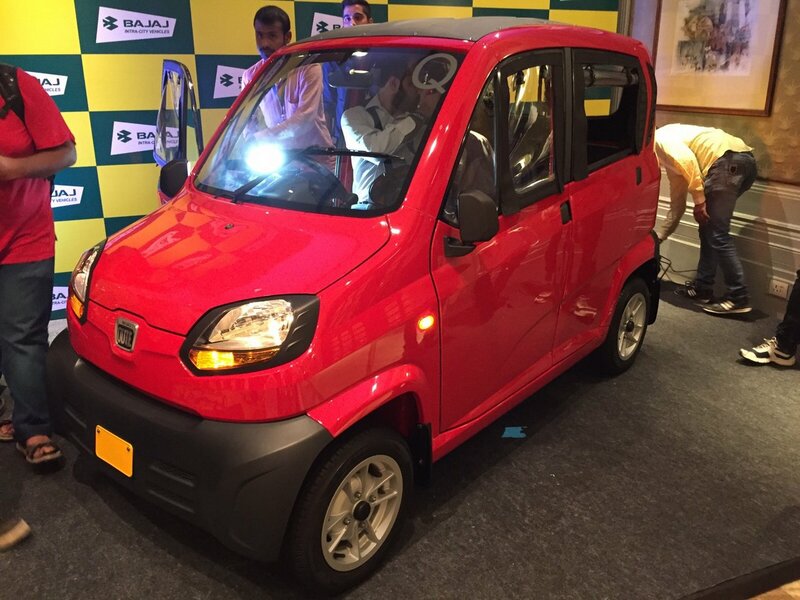 As per the company, the Bajaj Qute meets stringent European safety regulations for quadricycles. The quadricycle has a small turning radius of 3.5 meters, which makes it an ideal vehicle for urban use. While the Bajaj Qute, which is the production version of the RE60, was unveiled in September 2015, it was only in June 2018 that the Ministry of Road Transport and Highways (MoRTH) greenlit the inclusion of Quadricycle as a vehicle type permitted on Indian roads, thereby paving the way for the official launch of the Qute. Moreover, it's worth a mention that the quadricycle is already on sale in Turkey and Indonesia among various other international markets. 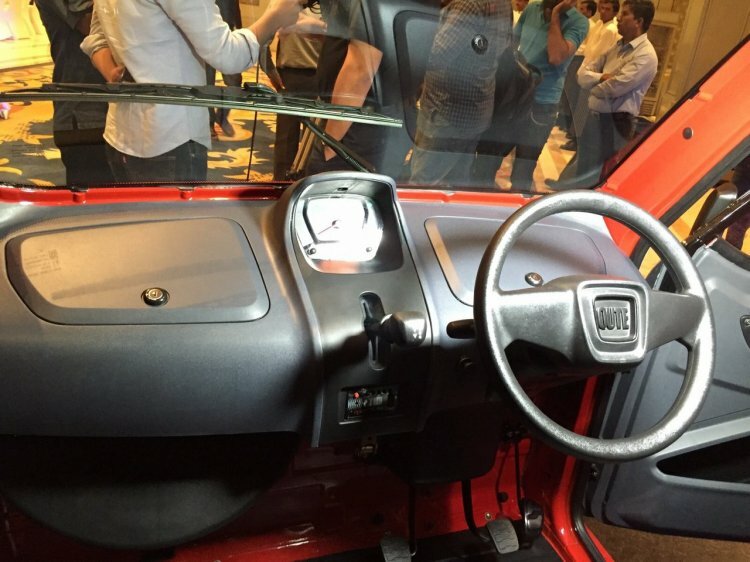 Unlike what the styling of the Bajaj Quite might suggest, it's not a car. Instead, it is a low-cost means of transport that aims to replace the three-wheeled auto-rickshaws in the commercial segment. It weighs just 452 kg and is powered by a 216 cc single-cylinder, liquid-cooled DTSi engine. On petrol, the engine makes a maximum power of 13.1 hp at 5,500 rpm and a peak torque of 18.9 Nm 4,000 rpm. On CNG, it outputs 10.9 hp at 5,500 rpm and 16.1 Nm at 4,000 rpm. The motor comes mated to a five-speed sequential manual unit. The Bajaj Qute comes kitted out with drum brakes on all wheels. The company has used fibre doors instead of metal units, while the bare-basic interior is even devoid of air-conditioning. The company states that the CNG version of the quadricycle has a low running cost of INR 1.53/km, which, as per them, is even lower than that of a motorcycle, which averages INR 2.06/km. The claimed fuel efficiency figures stand at 43 km/kg for the CNG version and 35 km/l for the petrol model. As a safety measure, the top speed of the Bajaj Qute has been electronically limited to 70 km/h. Moreover, the company has advised the buyers against using the quadricycle on expressways.